When it comes to weddings and engagements, there’s an endless amount of virtual inspiration available, and it’s easy to get caught up in trendy ideas. However, there’s something to be said about shunning modern trends in favor of a vintage. All weddings begin with one very important event: the proposal. 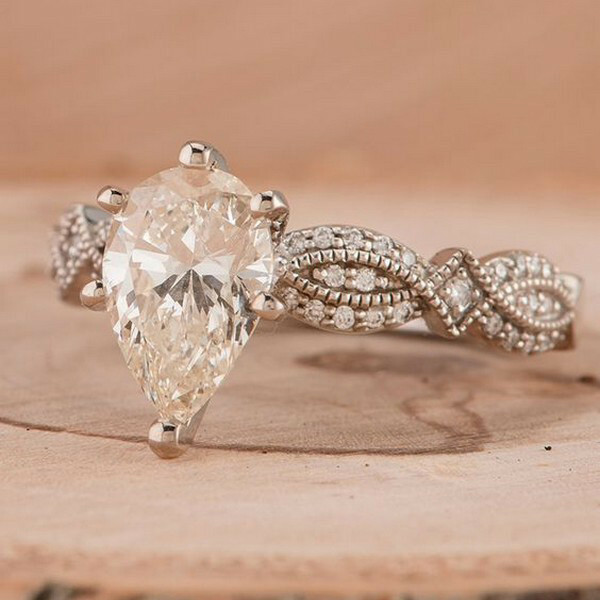 Sometimes, achieving a vintage aesthetic for your big day is as simple as choosing an eclectic, 1920s-style engagement ring. Here we have these brilliant vintage engagement rings for your reference.